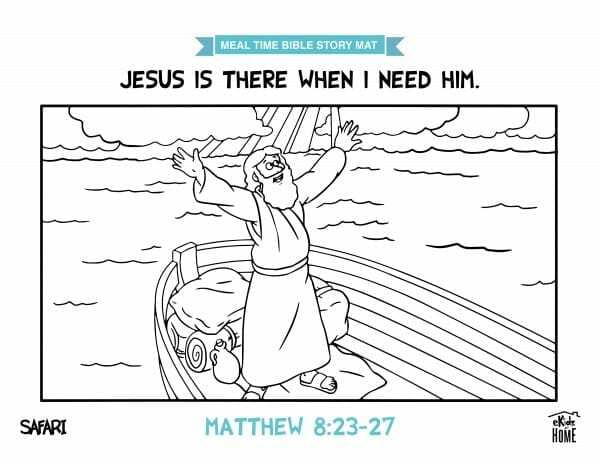 This month we are learning, “Jesus is there when I need Him.” We read the story of Jesus calming to storm in Matthew 8:23-27. Jesus was on a boat with His disciples when a storm came upon them. They were scared, but Jesus calmed the storm and kept them safe. 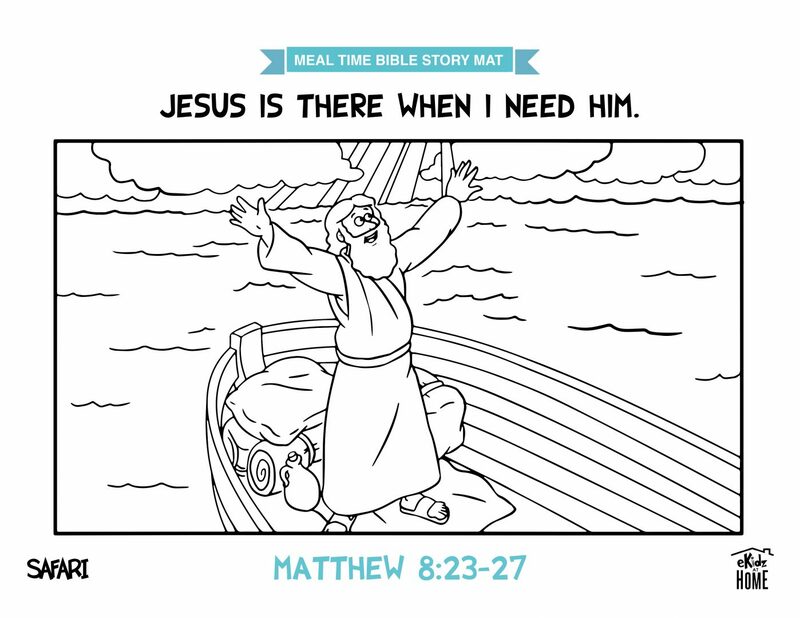 Just like Jesus was there for the disciples on the boat during the storm, He is there for us. Jesus is all we need.